• Beautifully maintained complex with lovely pool and outdoor area. 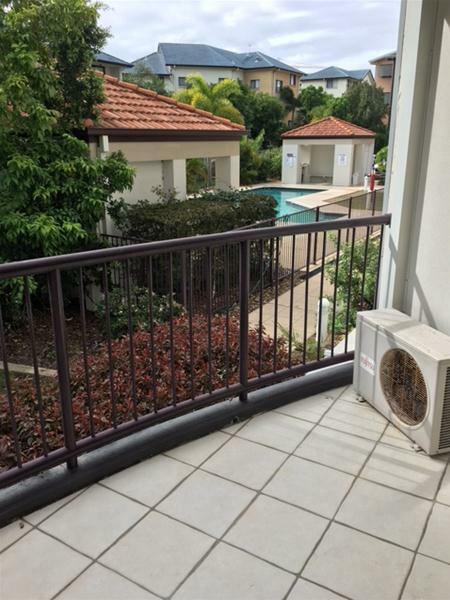 • Massive back patio, large enough to establish a magnificent private garden oasis plus balcony off living area. 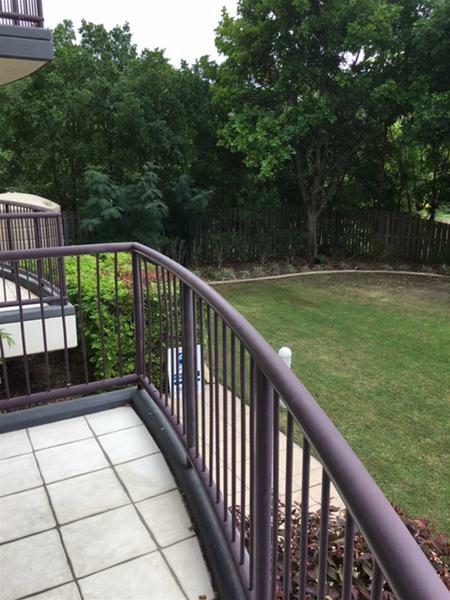 • Unit is at the back of the complex serene with a lovely leafy aspect. 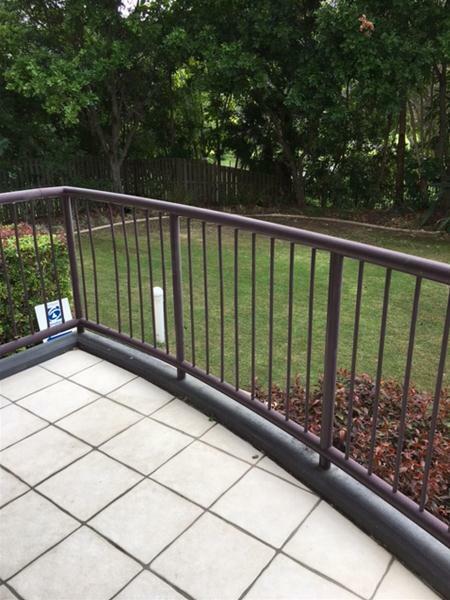 • Secure under cover car parking within this gated community. 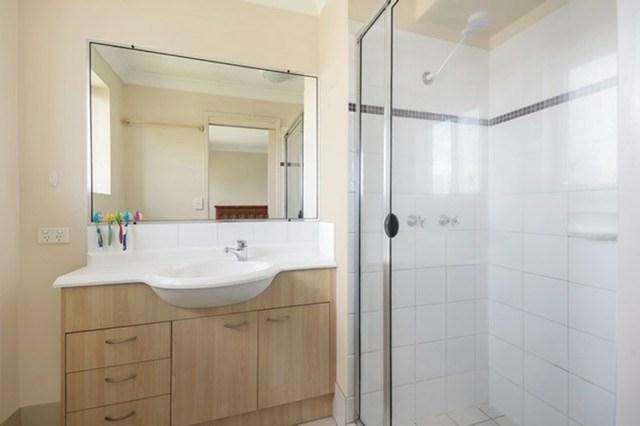 • Healthy B/C with approval for painting complex this year. 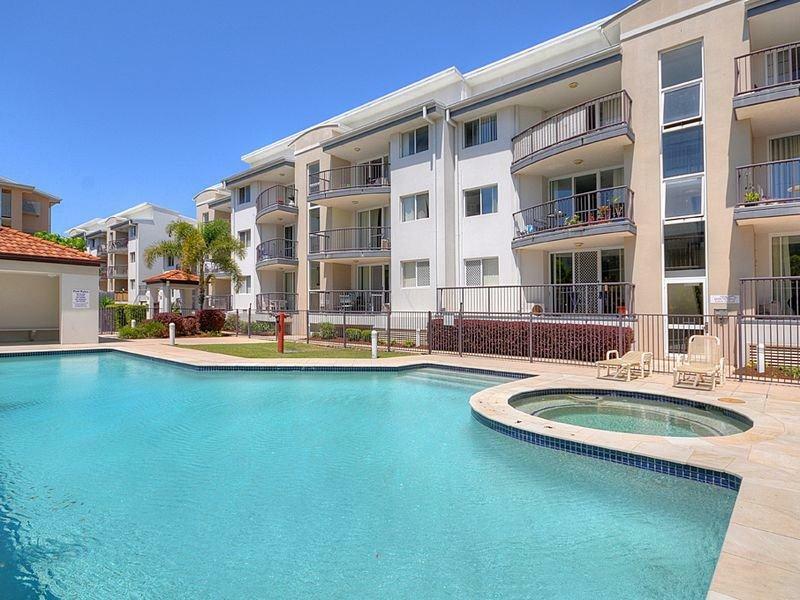 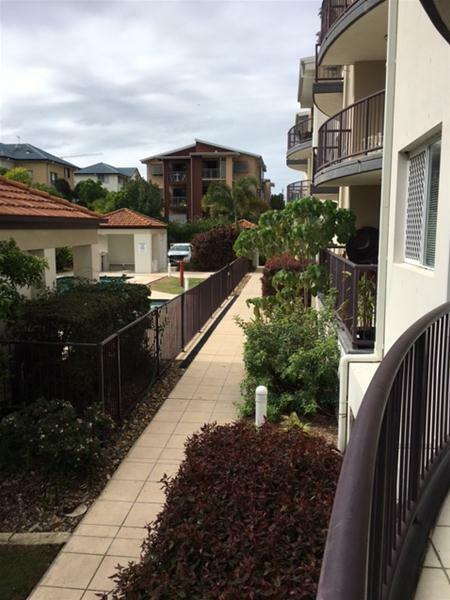 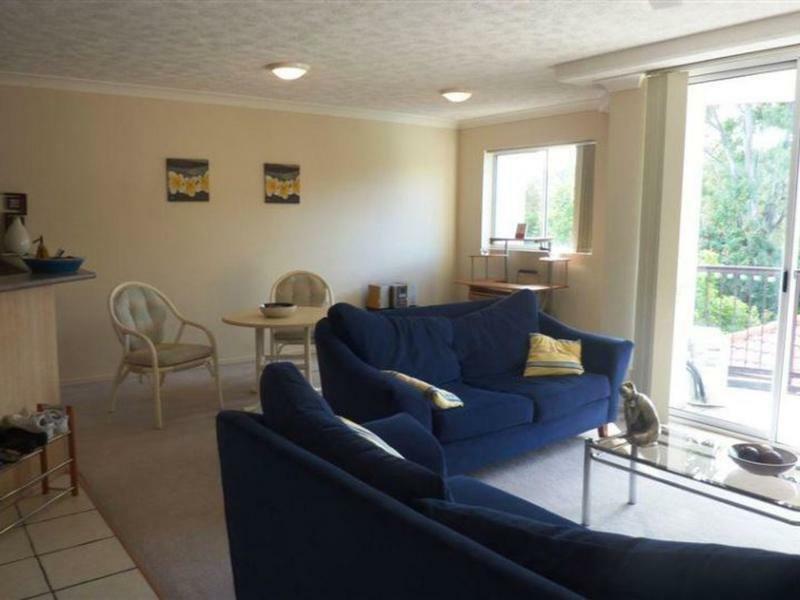 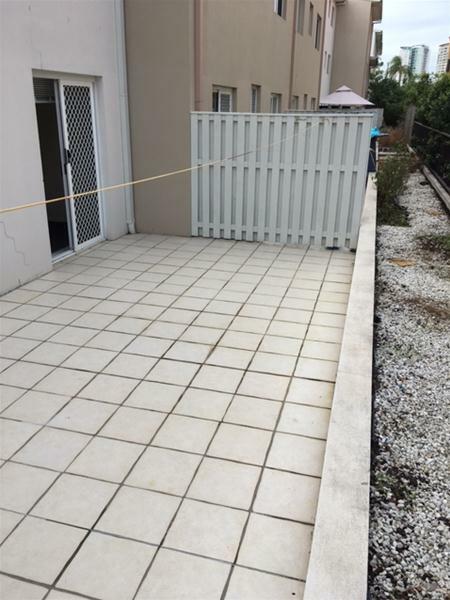 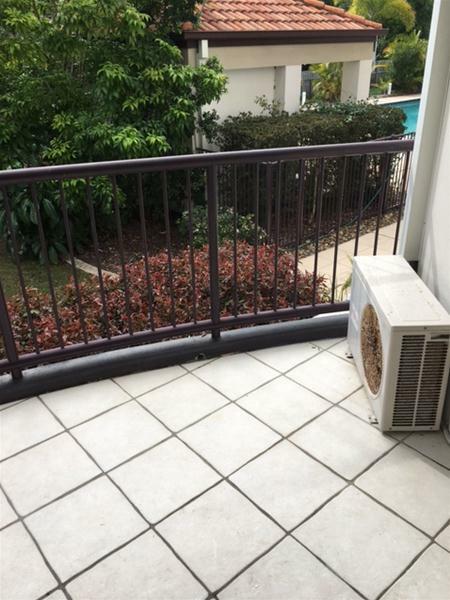 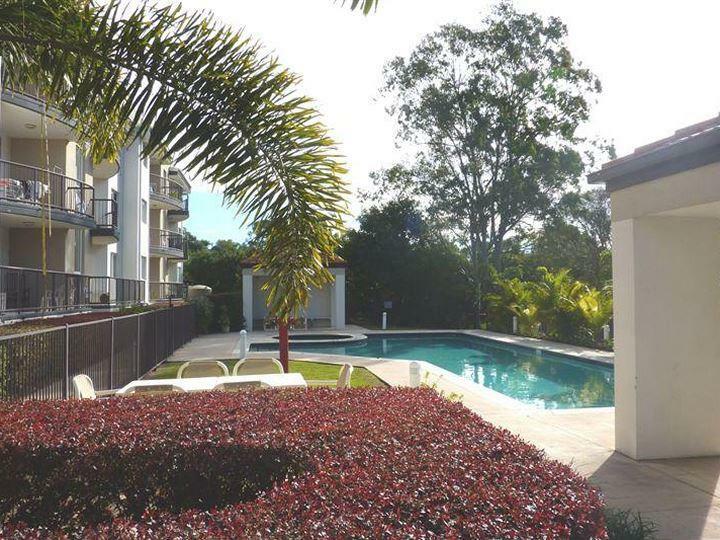 • All in all this is a fabulous 2 bedroom, 2 bathroom unit with sensational outdoor areas nestled quietly at the rear of the complex within walking distance to so much of what is great in Southport. 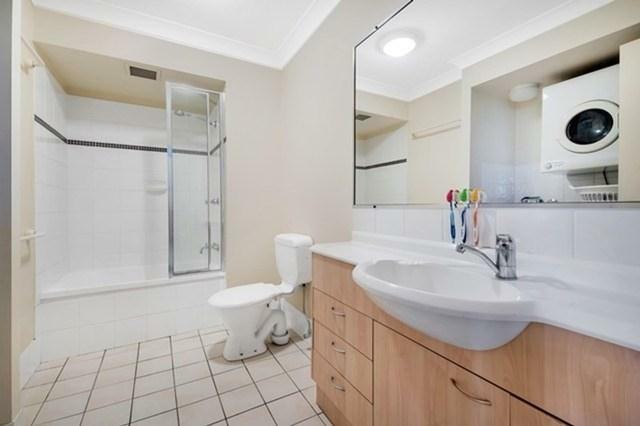 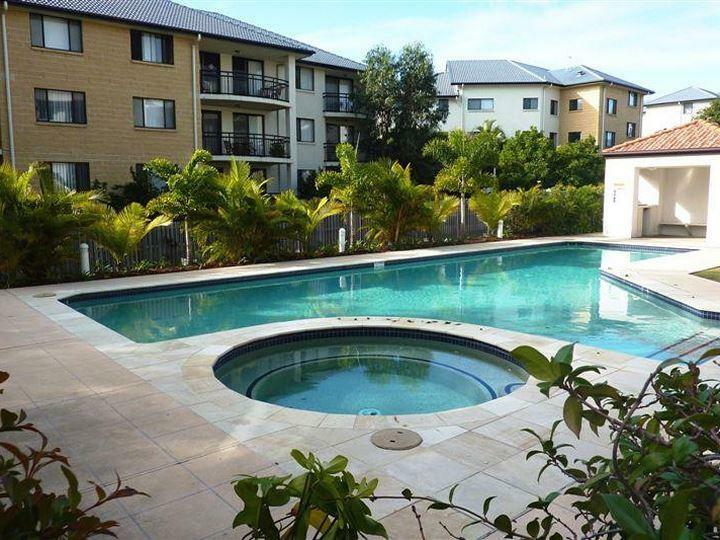 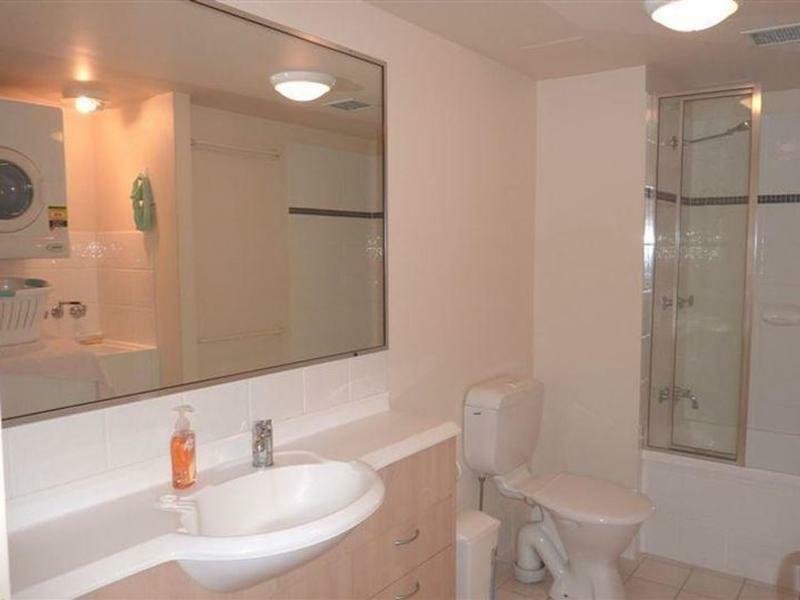 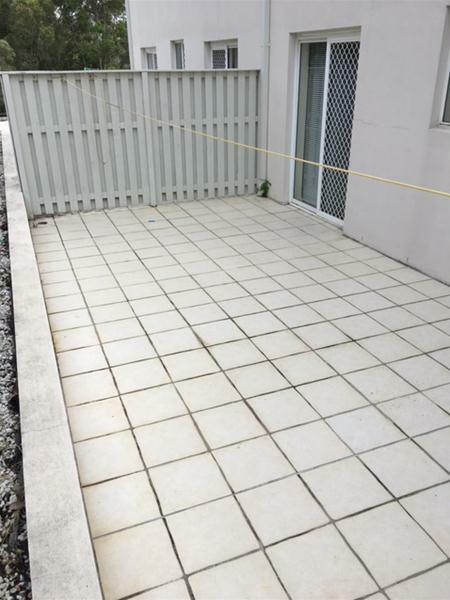 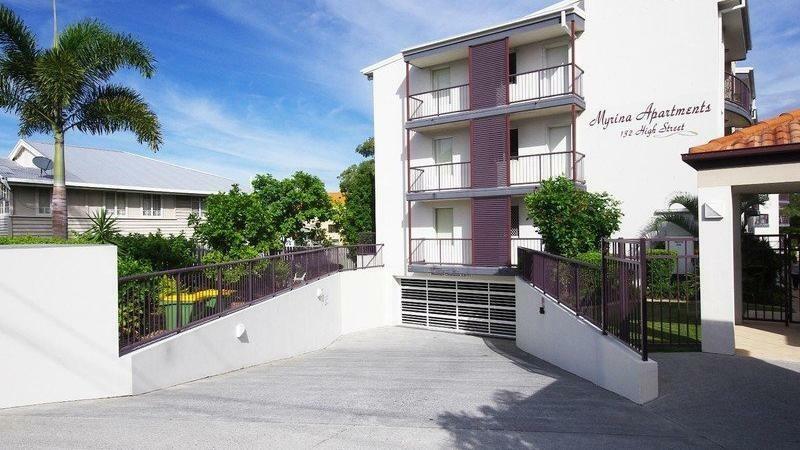 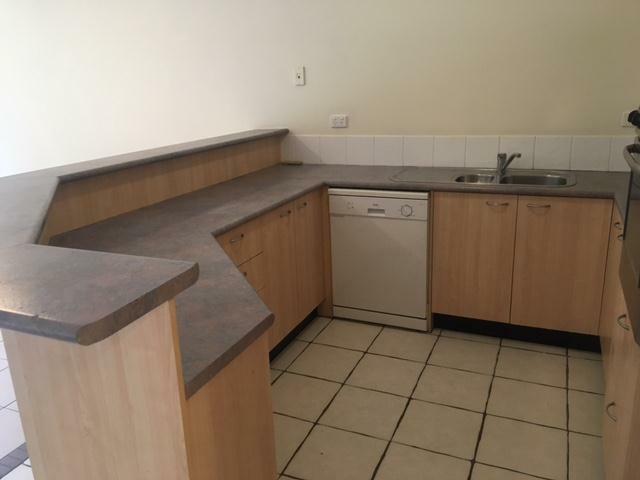 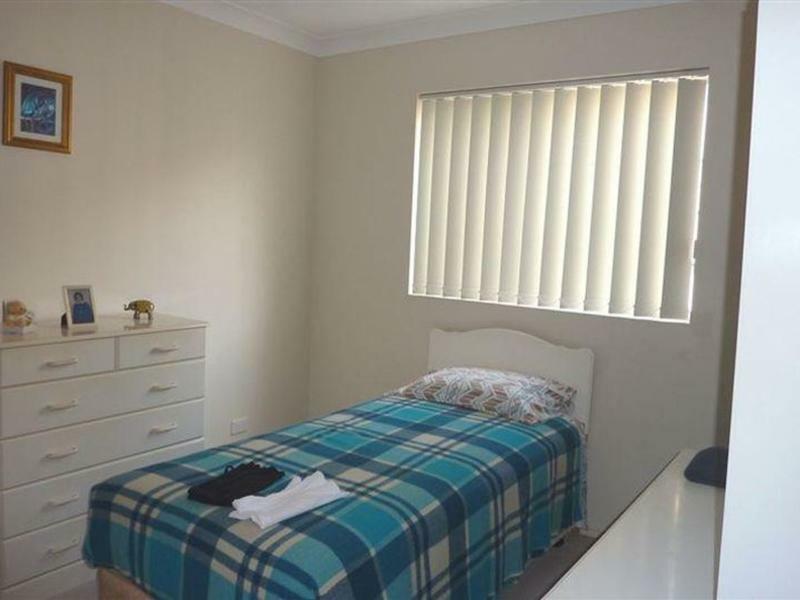 • Rental appraisal of $360 - $380pw, do the sums this one is a winner. 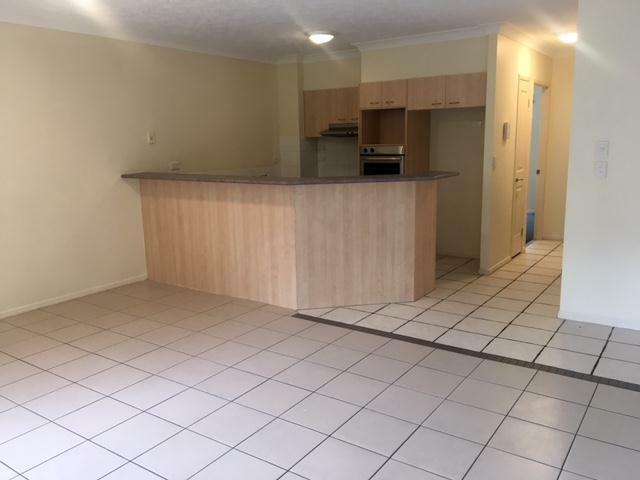 Disclaimer : We have in preparing this advertisement used our best endeavours to ensure the information contained is true and accurate, but accept no responsibility and disclaim all liability in respect to any errors, omissions, inaccuracies or misstatements contained. 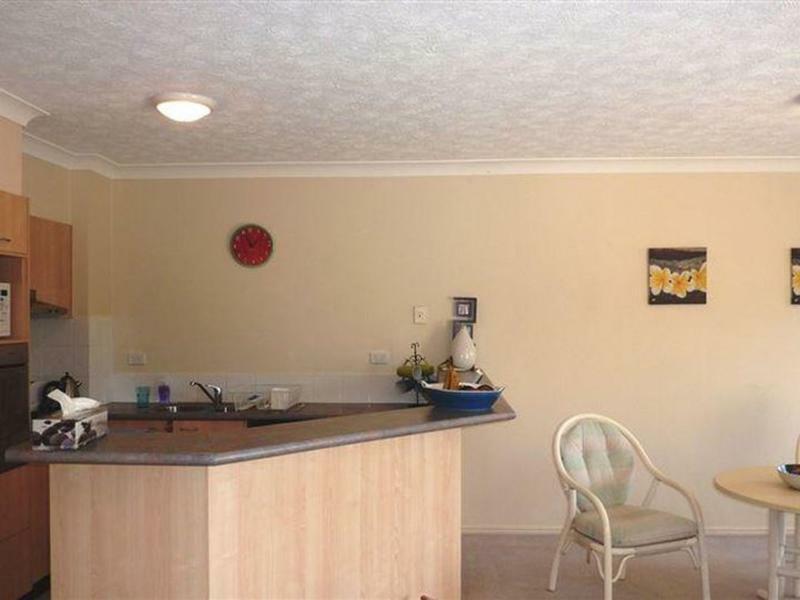 Prospective purchasers should make their own enquiries to verify the information contained in this advertisement.